With the perfect combination of rugged style and refined cabin space, the 2017 Dodge Durango is sure to meet your needs, and exceed what you thought possible with an SUV. Capable and versatile, this model is just as at home cruising along city streets as it is going off the beaten path. Advanced technology provides safety, performance, and entertainment while modern amenities keep you comfortable and content. The intelligent combination of rugged toughness and exterior/interior style make this a stunner both under the hood and on the street. The 2017 Dodge Durango is sure to impress no matter where your journey takes it. 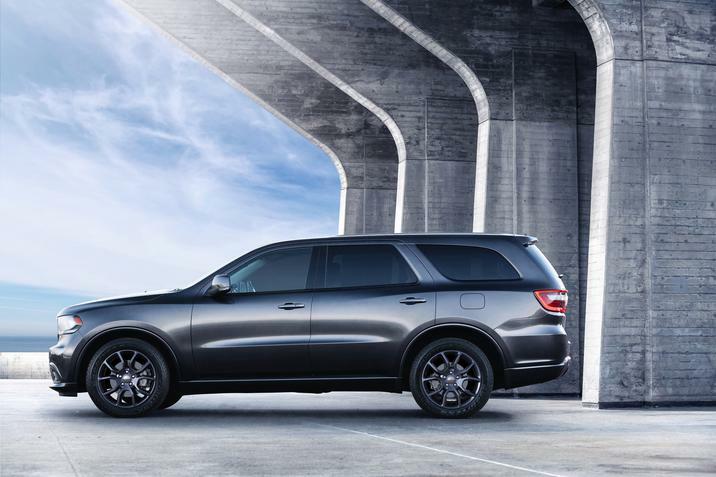 Discover the 2017 Dodge Durango for sale in Bossier City, LA and find out all this SUV has to offer when you visit Landers Dodge Chrysler Jeep Ram. Check out the vast 2017 Dodge Durango inventory near Minden, LA or look at one of our other brand new vehicles. If you live near Shreveport, stop in to get preapproved for a new vehicle. Test drive a 2017 Dodge Durango near Minden and drive one home today. 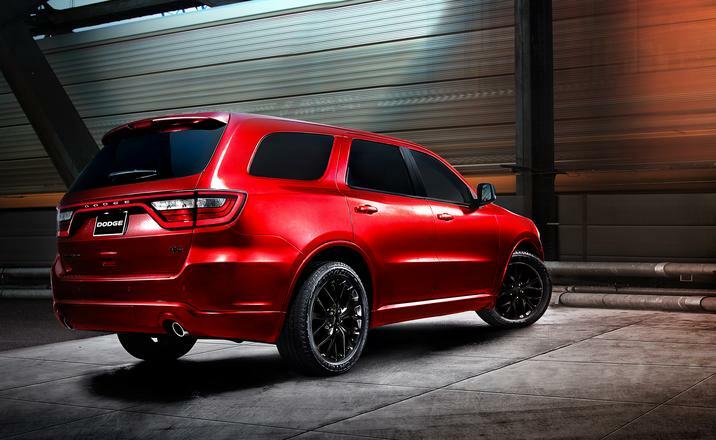 Seven body colors allow you to customize the 2017 Dodge Durango to fit your personality. This SUV showcases its capability with muscular curves and an aggressive stance, which asserts its dominance on the road, or even in the parking lot. Projector headlamps surround the bold grille while LED signature racetrack taillamps create a distinct look even as you leave. Slide inside and sink down into the available Nappa leather-trimmed seats with available heated and ventilation for year-round comfort. Taking a long road trip? In these seats, comfort will be supplied from start to finish. Folding second and third rows ensure you have ample cargo space and that nothing has to be left behind on your journey. Keep your passengers happy with the rear DVD entertainment system while Uconnect® 8.4 NAV provides your entertainment even as the navigation keeps you on course to your destination. 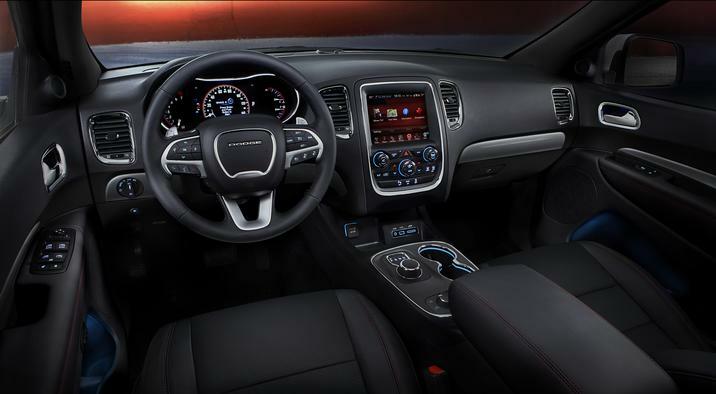 Check out all of these features at Landers Dodge Chrysler Jeep Ram today! Be prepared for anything with either of the two engine options on the 2017 Dodge Durango. The 3.6-liter Pentastar® V6 engine gives you up to 295 horsepower for efficient performance and power. Upgrade to the 5.7-liter HEMI® V8 to take on any challenge with 360 horsepower. You can also use this engine to tow up to 7400 pounds. Thanks to the eight-speed automatic transmission, you have responsive handling for your journeys. The rotary E-shift makes shifting gears effortless, and really enhances the ride. The 2017 Dodge Durango ticks off all the boxes when it comes to your next new vehicle, so what’s the delay? Discover the 2017 Dodge Durango in Bossier City, LA and find out all it has to offer when you visit Landers Dodge Chrysler Jeep Ram.